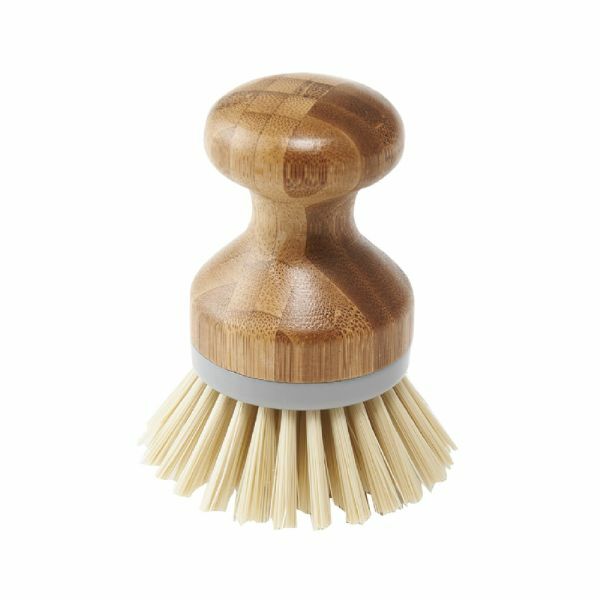 Addis palm brush is ideal for providing both cleaning performance with beautiful design. Bamboo is a renewable and naturally anti-bacterial plant resource. Combined with specially selected materials to give you our most durable range of cleaning products. Addis’ sustainable, eco-friendly palm brush has an ergonomic design.